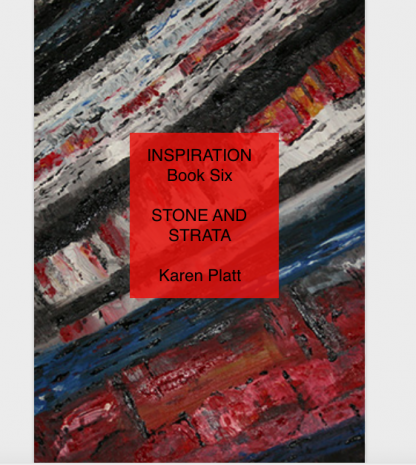 Inspiration pdf ebook Stone and Strata contains over 700 images to inspire you to create. 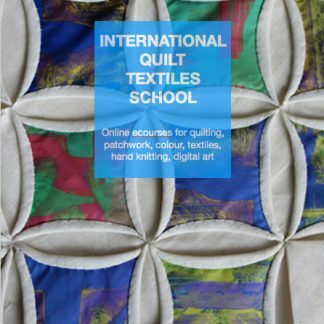 We provide inspiration for all artists – textiles, painter, digital artist, quilter or potter and more – you will find something to inspire you in this series of ebooks sent as pdfs. 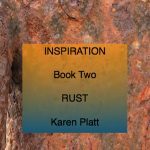 Contemplate and enjoy the beautiful images of stone and strata and use them as a springboard for your own creative work. Each photograph is accompanied by the date and place with observations. The photographs are taken from all over the U.K. and abroad, inspired by my outings, finding interesting images of stone and strata from around the U.K. and overseas. There are images of unusual stone and strata, worn stone, rocks, marble, menhirs, crypts, arches, churches, village buildings and more. Also included are some of my paintings, textile and digital work featuring stone and strata. 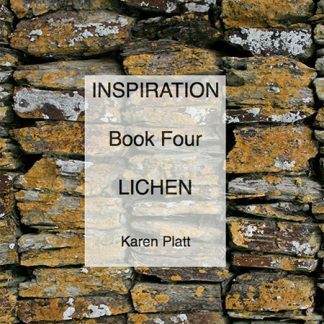 You can use the photographs in this ebook as you wish to create your own art of any kind. So if you want to create here is the inspiration you need.